Ooty is by far the most famous hill station in the country and a great honeymoon destination. Ooty honeymoon package tours are very popular throughout the year .Some of the popular places included in the Ooty honeymoon package tours are the Botanical Garden, The Ooty Lake, Dodabetta Peak, The Rose Garden, and The Thread Garden and so on. 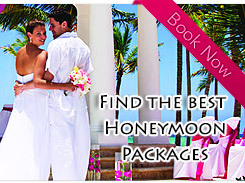 There are some fascinating hotels and resorts here which are ideal for honeymoon couples. 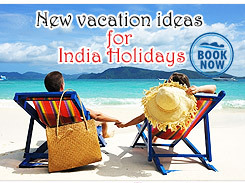 Ooty honeymoon packages are known for its variety. The place is easily accessible by road and rail and is connected to all the major cities of South India. The Ooty toy train from Mettupalayam is very charming and romantic by itself.